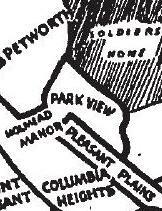 Councilmember Nadeau | Park View, D.C. The Park View UNC has scheduled a meeting with Councilmember Nadeau, who will be in the neighborhood to discuss her budget priorities. The meeting is schedule from 7:30-8:30 on Tuesday night at the Park View Recreation Center. This meeting immediately follows the meeting on the Ty Hopkins Basketball Tournament. See the flyer below for more details. 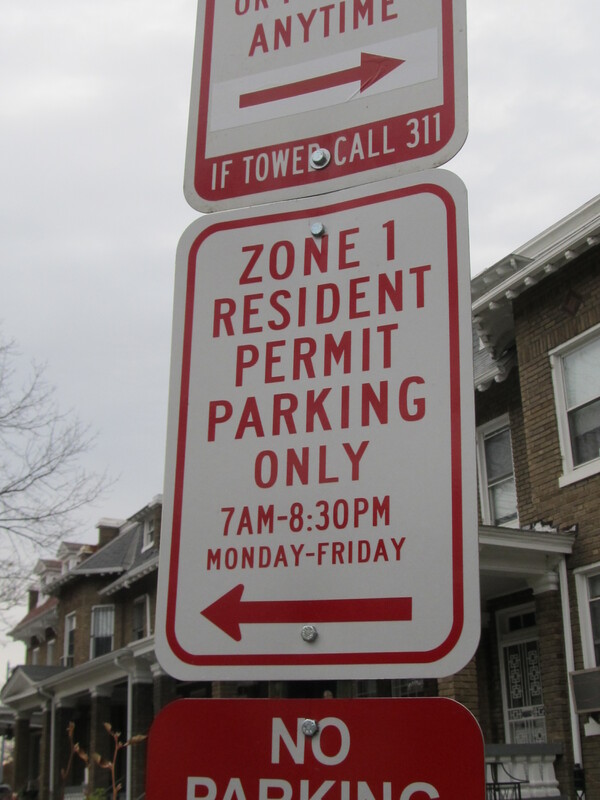 Enhanced parking sign limiting parking to area residents only. 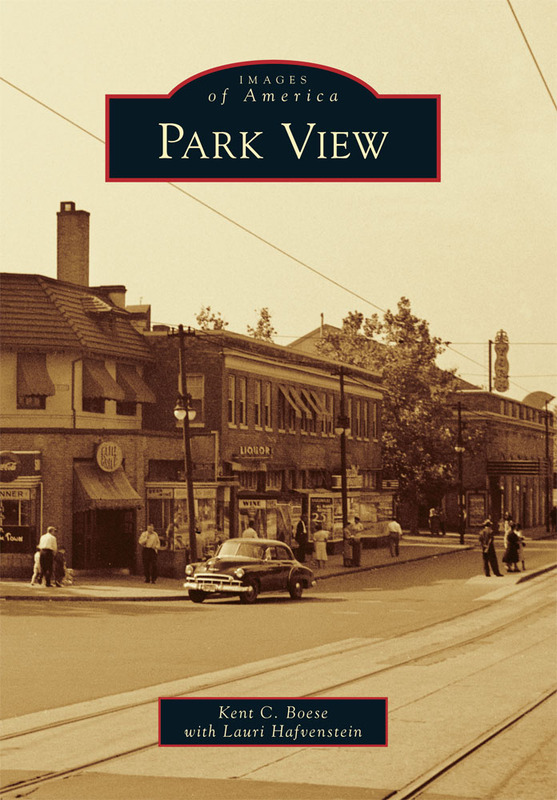 On March 8, 2017, the Advisory Neighborhood Commission (ANC) that represents Park View and northern Columbia Heights voted unanimously to oppose Council Bill 22-0125 that would expand access to the residential parking permit program (RPP) for small businesses having 10 employees or fewer that abut residential RPP blocks. Small business would pay the same annual $35 per pass rate that residents currently pay. The bill was introduced by Councilmembers Robert White (at-large), Brianne Nadeau (Ward 1), and Brandon Todd (Ward 4) on February 21, 2017. The bill had no co-sponsors and has been referred to the Committee on Transportation and the Environment. if small businesses would be permitted to participate in the RPP program if they are located in new buildings where residents have been denied participating in the RPP program through restrictive covenants. More broadly, the bill raises questions of equity and fairness. Currently, large developments that are unable to provide off-street parking are restricting their future residents from participating in the RPP program, suggesting that local streets are already at capacity with no space remaining for new residents. If participation in the RPP program is extended to out-of-District employees of business, does this set a precedent to other out-of-District employees such as teachers, police officers, firemen, etc.. Lastly, there is not indication that there any consideration was given for limited use of metered parking space on commercial corridors for employees. In any case, there certainly was no outreach from the Council to ANC1A prior to the introduction of the bill. does not take into account the deeply subsidized fee currently extended to District residents when setting the fee for small business parking. A reminder that this Wednesday Councilmember Brianne Nadeau will be holding a Ward 1 Public Safety Event for residents to get to know the police teams serving Ward 1 neighborhoods and ask questions about issues in your community. In addition to the local police teams, Police Chief Cathy L. Lanier will be joining us to share updates about the work MPD is doing, as well as other community leaders working to ensure public safety in Ward 1. This is an opportunity to bring community members, MPD and local leaders together to address public safety concerns and build on the work that is already being done in our ward. During this event you will get to know the MPD team serving your neighborhood and ask questions about issues in your community. Additionally, this is a chance for MPD to share how Ward 1 residents can be engaged and effective neighbors. We hope you will be able to attend and help us spread the word! Please take a moment to RSVP online at http://bit.ly/1V5k2Yw or by emailing ehoren (at) dccouncil (dot) us.